© Ashley Wennersherron. All rights reserved. 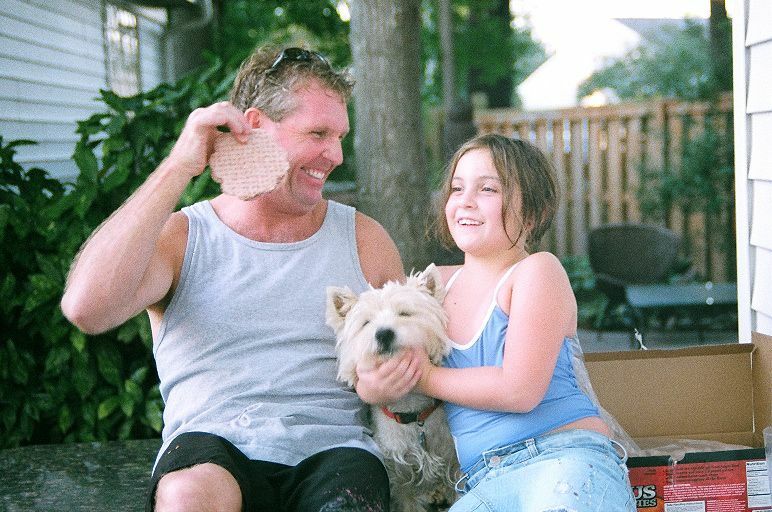 An uncle and niece sharing a laugh after their dog tried to eat a frozen hamburger patty. Date Uploaded: Nov. 2, 2008, 9:35 p.m.